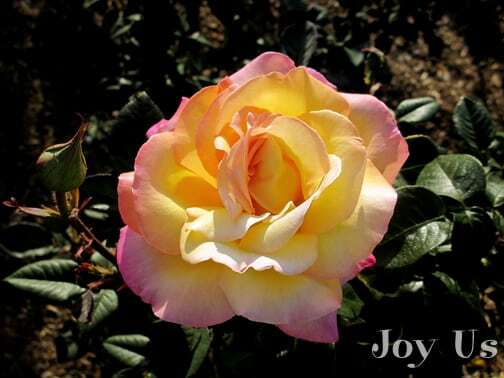 Here you'll see many pictures of roses arranged by color & all named so you can choose 1, 2 or 10 for your garden. 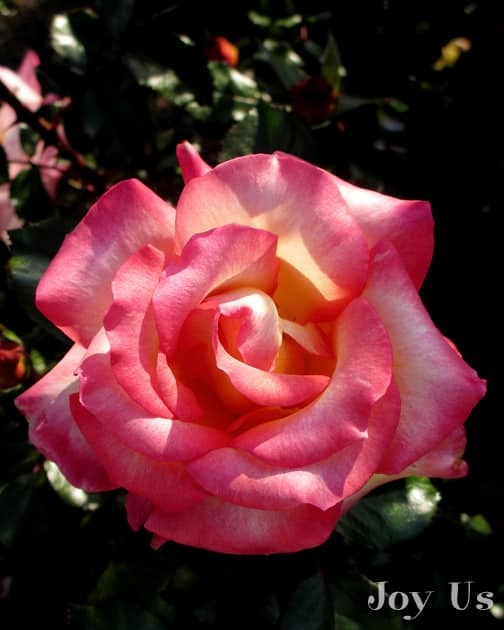 Such beauty to behold! 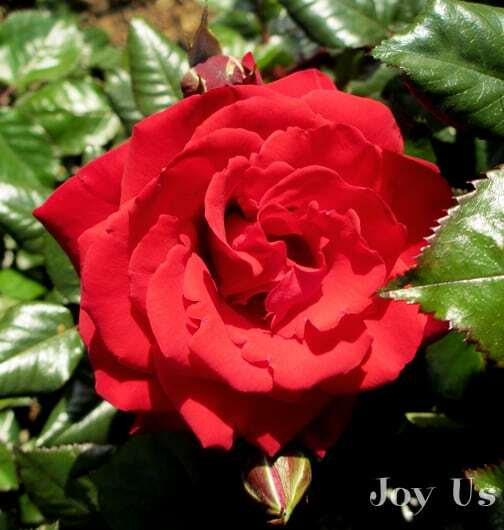 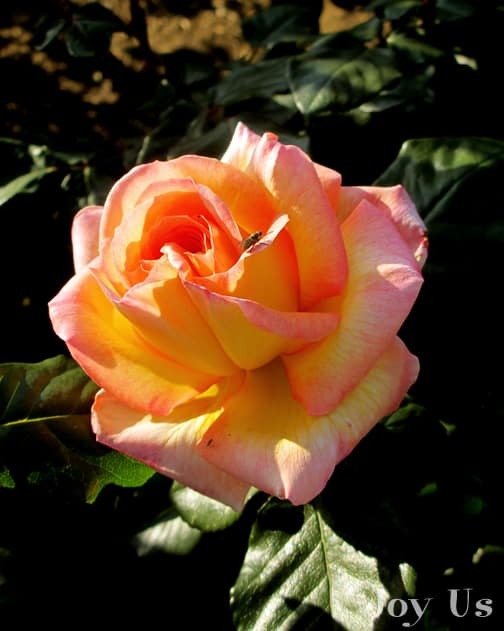 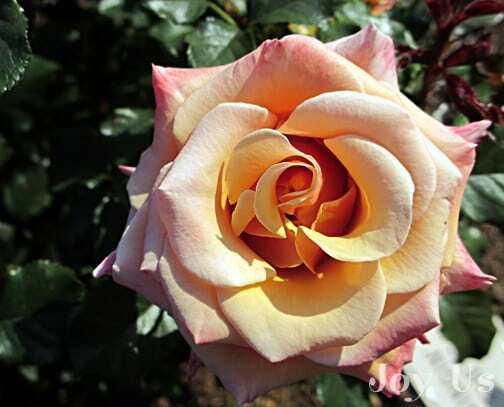 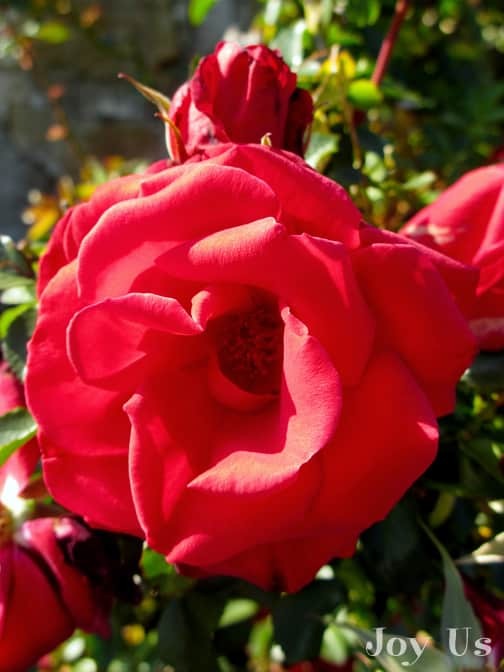 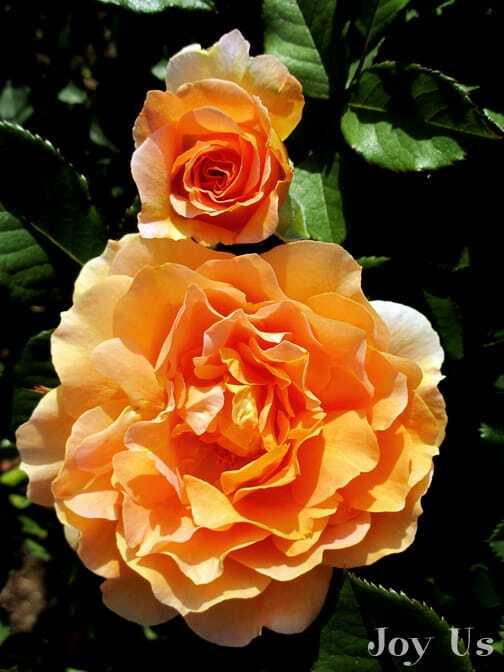 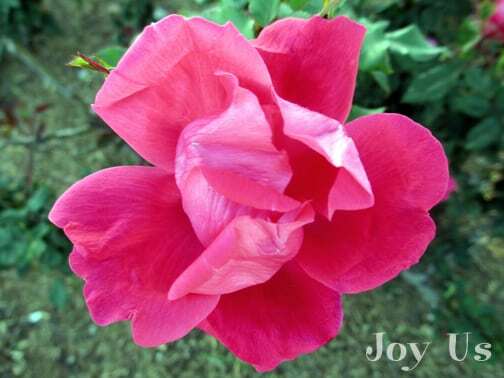 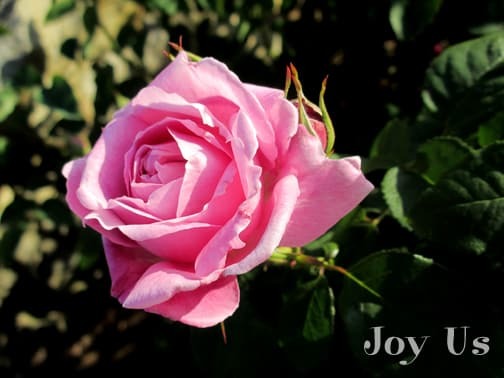 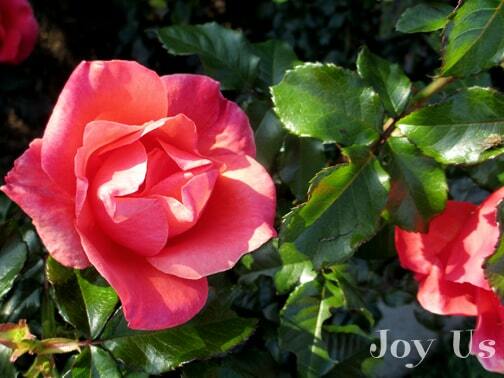 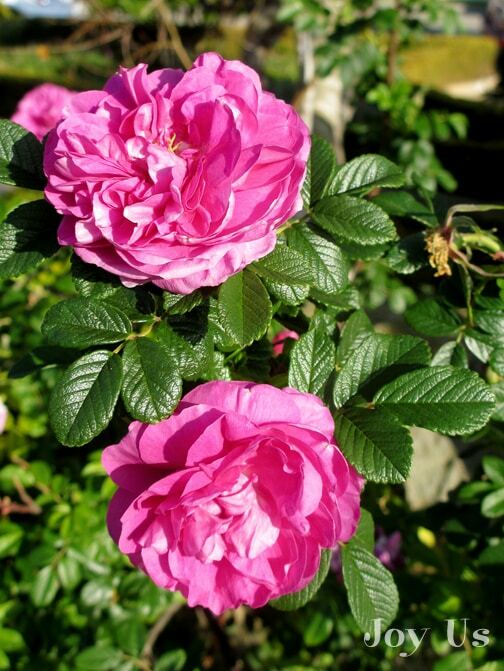 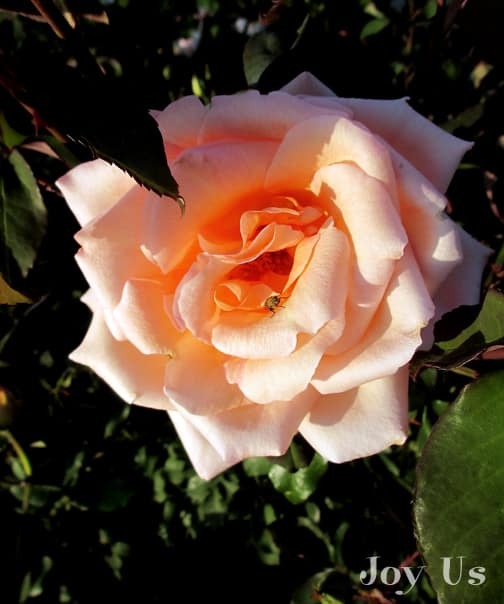 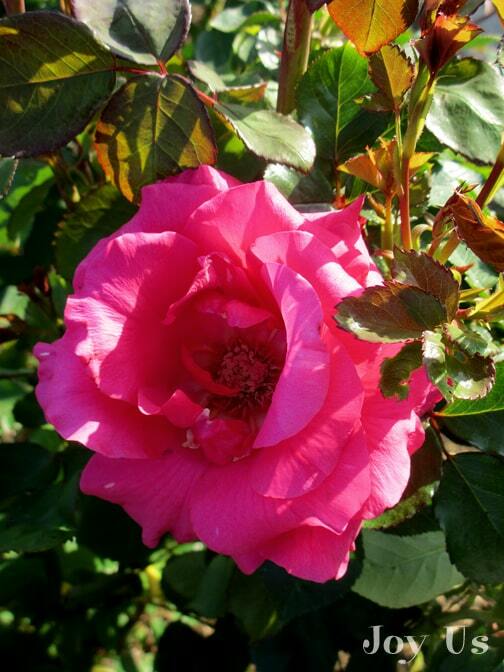 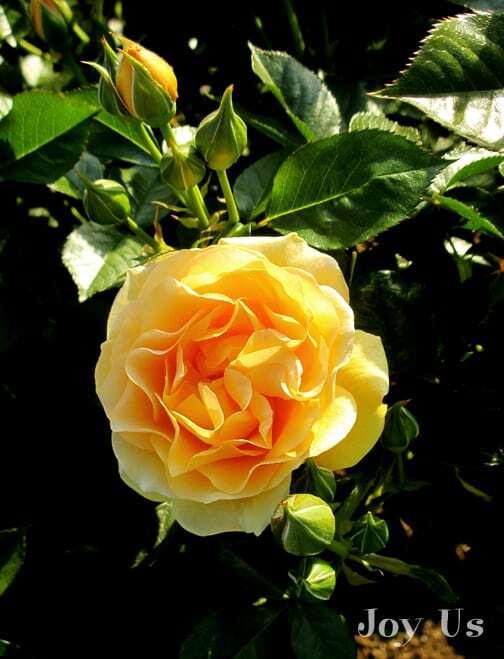 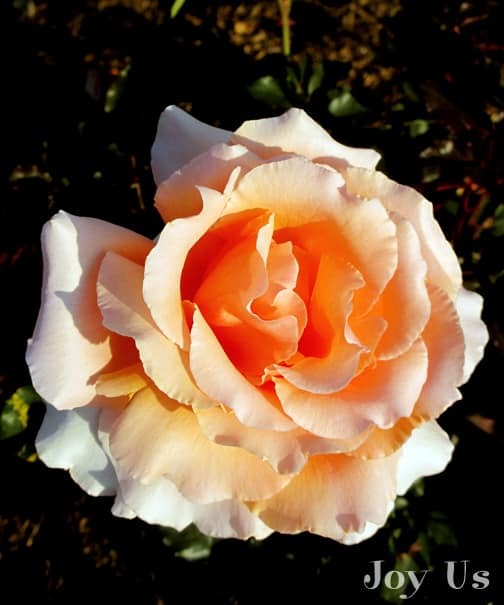 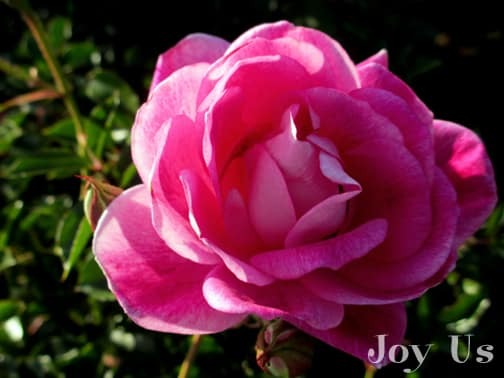 In this post you’ll see names of roses with pictures – the plants and their beautiful flowers. 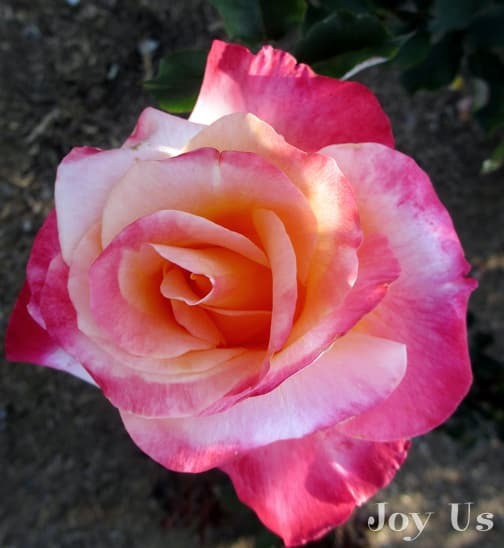 I stopped by the Rose Garden across from the Santa Barbara Mission on my way home from Pilates early one evening and took these photos. 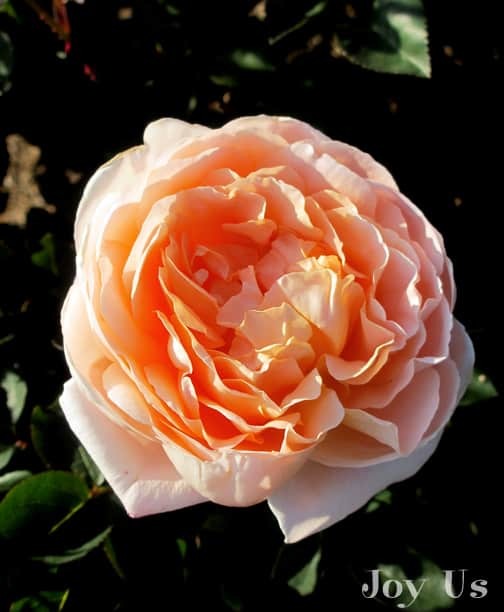 For those of you making up your minds about what roses to choose this year, I hope this helps! 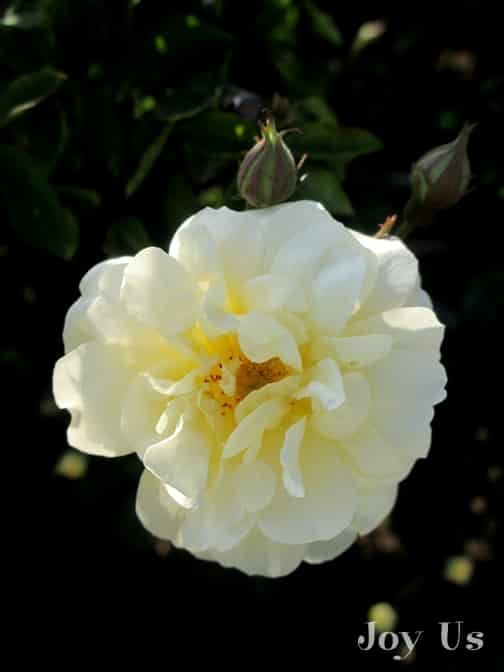 First, a little background on this city-owned garden which has the historic SB Mission and the Santa Ynez Mountains as a backdrop. 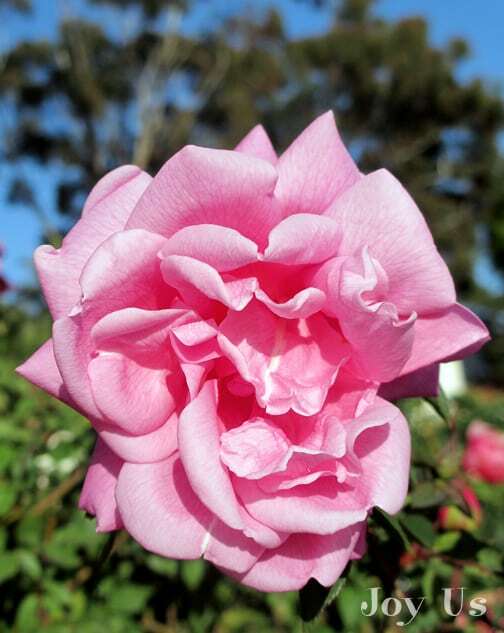 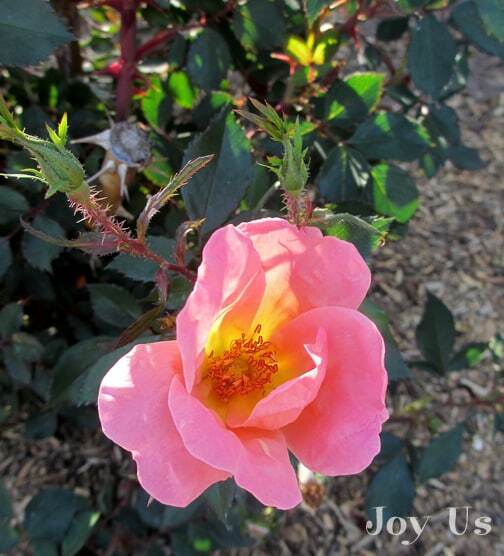 It is called the A.C. Postel Rose Garden and originated in 1955 with a donation of 500 Rose bushes and in 1962 the Santa Barbara Rose Society began sponsorship. 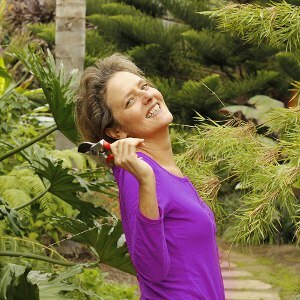 The garden now has over 1500 plants – many of which I did not take photos of. 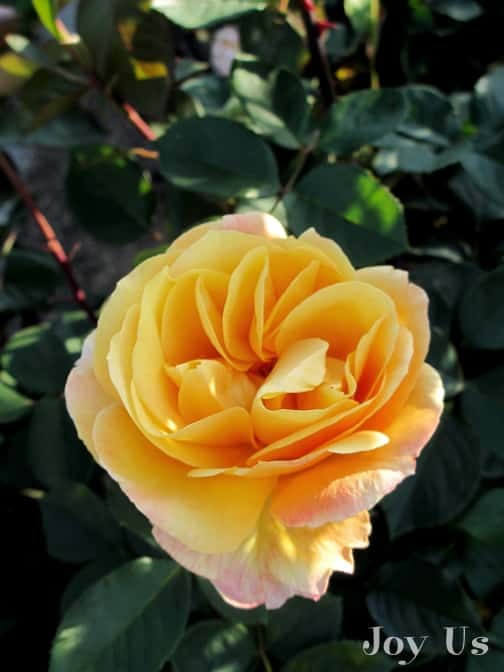 The All American Rose Selection (AARS) committee has accredited the garden and it receives Roses donated by growers one year in advance of their being put on the market for sale. 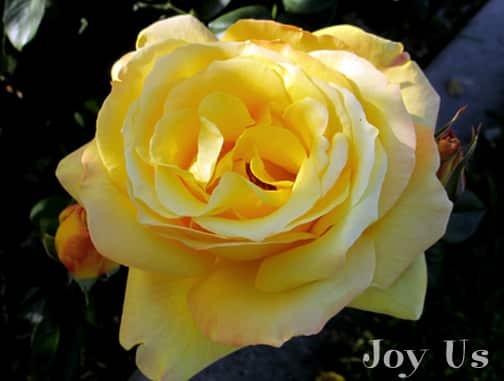 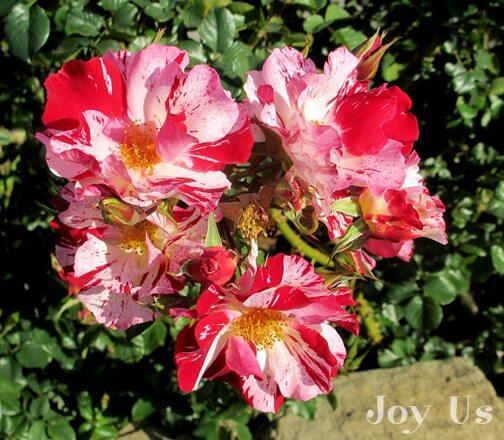 I have arranged the pictures of the roses by color and also label what type they are and the year it was introduced. 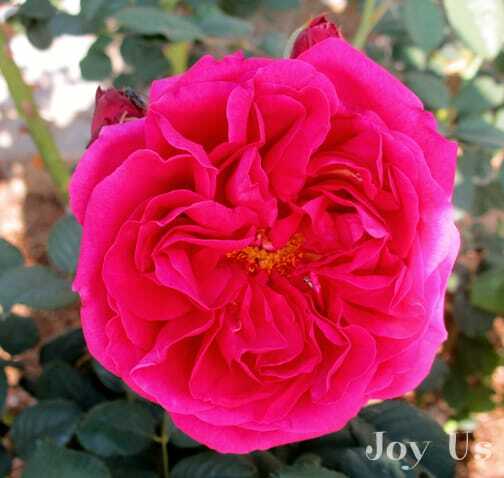 The ones with AARS before the year denote they have exceptional qualities. 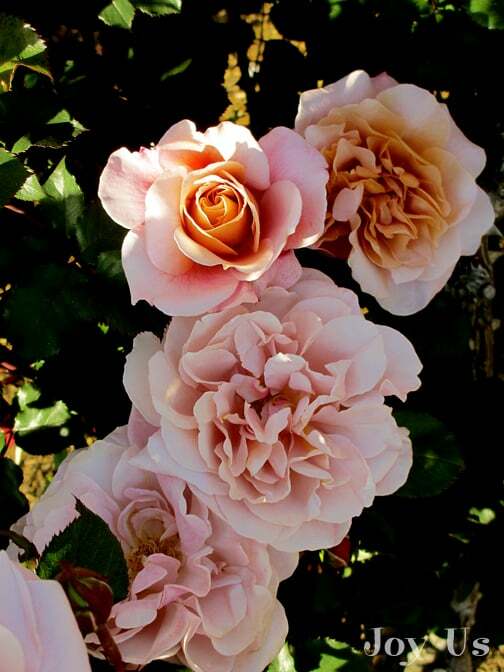 Only a few of roses get chosen every year. 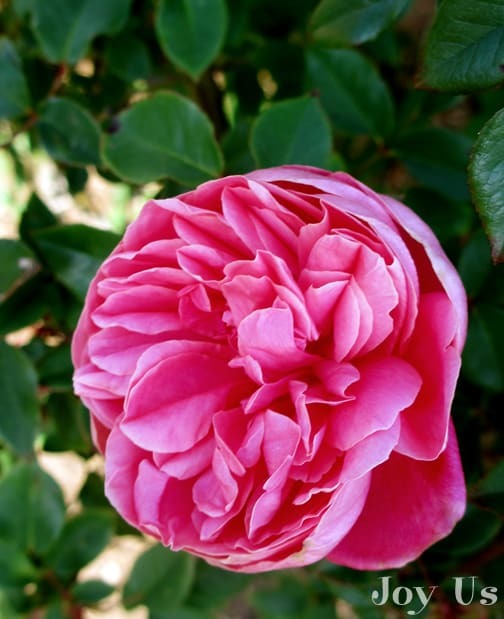 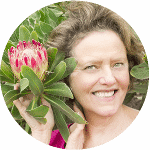 If you’d like a few pointers on their care that I’ve picked up through my years as a professional gardener, then scroll all the way to the end – it may take you a while to get there though! 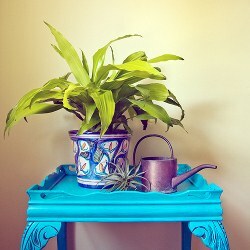 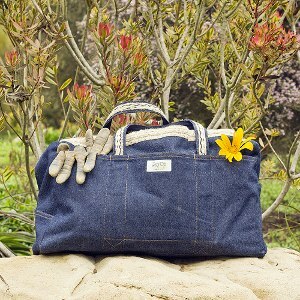 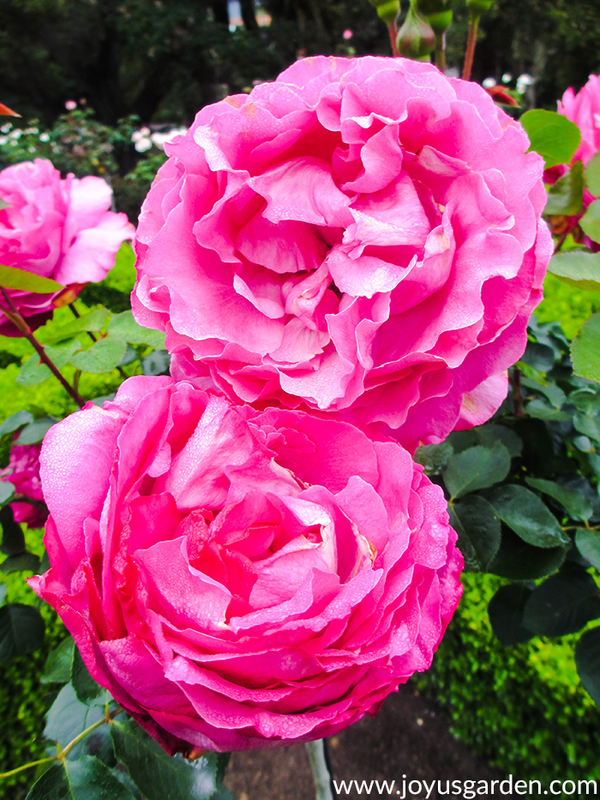 Amend the soil with compost every year, preferably at the start of their growing season. 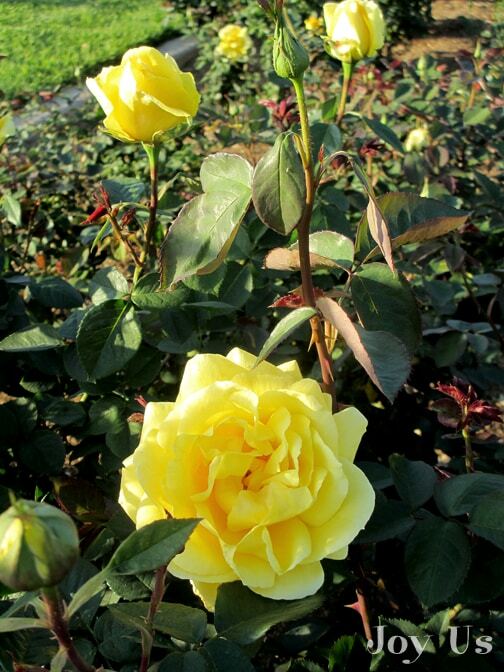 Most roses need full sun – make sure they get it. 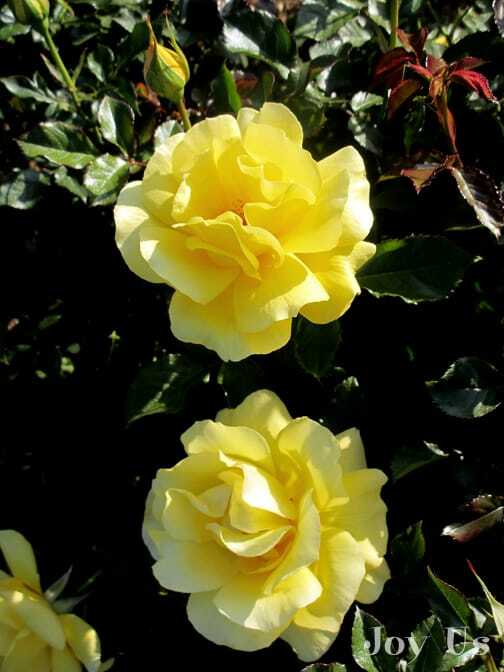 They’re not drought tolerant – be sure to water your roses regularly. 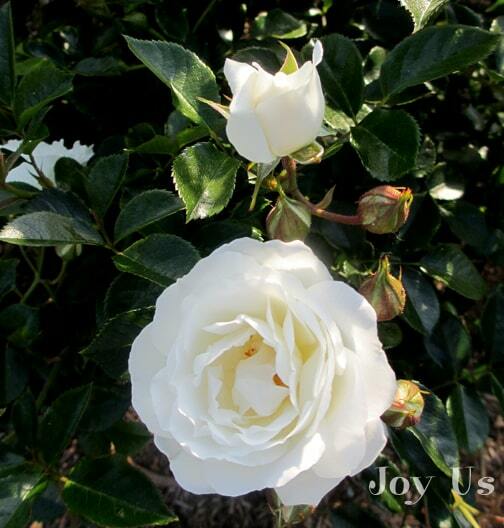 How much & how often depends on your climate zone. 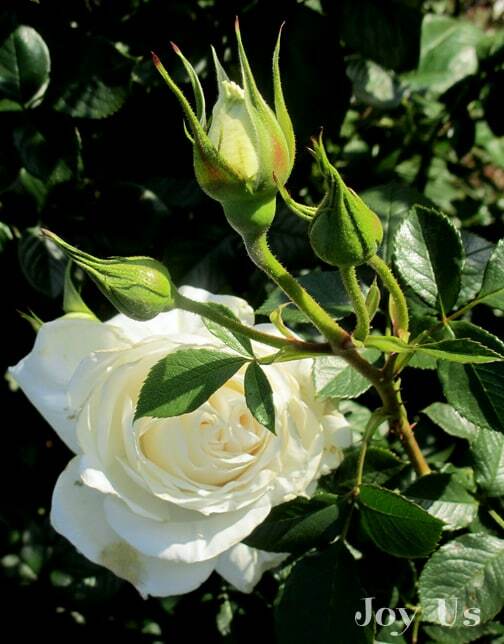 The different types of roses get pruned in different ways – make sure you’re clear on this before you start pruning. 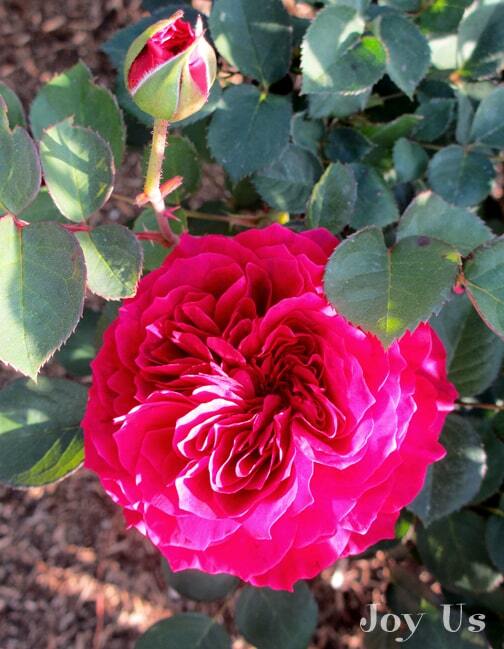 When pruning, be certain the terminal bud faces out. 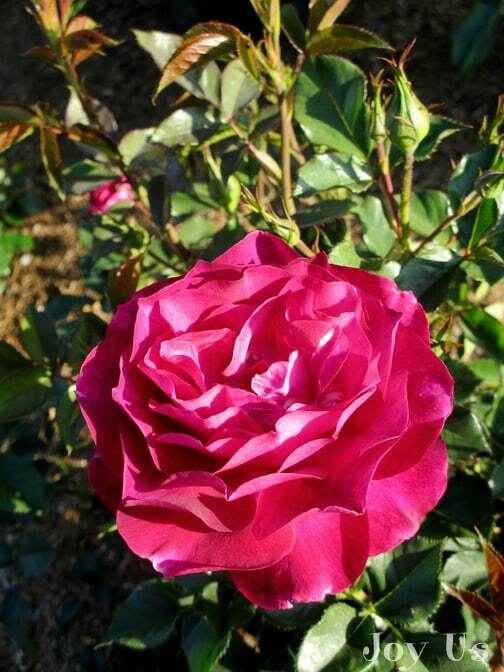 You don’t want thick inner growth because roses need air circulation & as much light as possible. 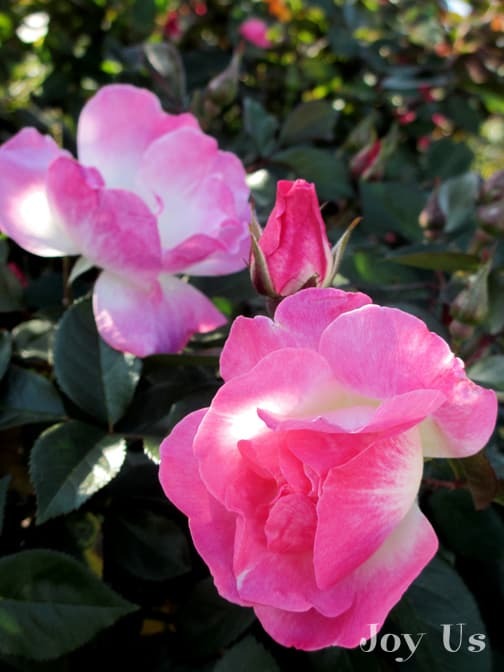 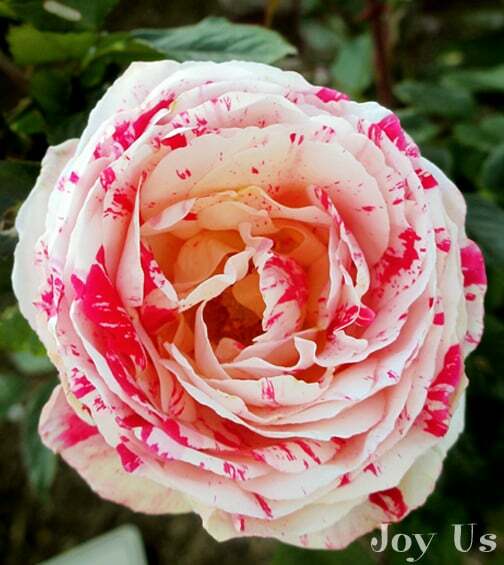 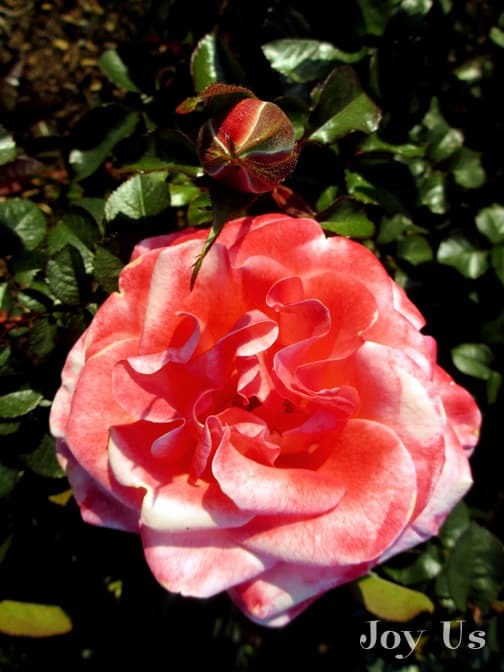 Roses get aphids – best to just spray them off with the hose. 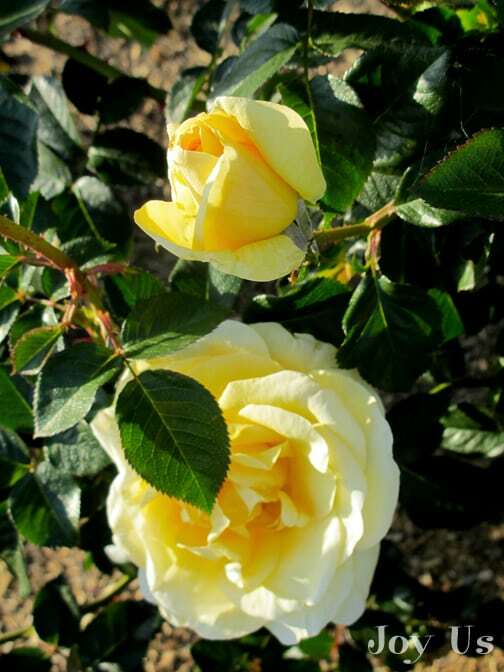 I fertilize roses with alfalfa meal, chicken manure or worm compost and rose and flower food 3 times during the growing season. 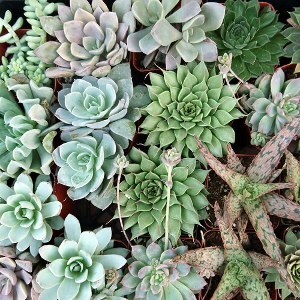 Make sure they’re all organic. 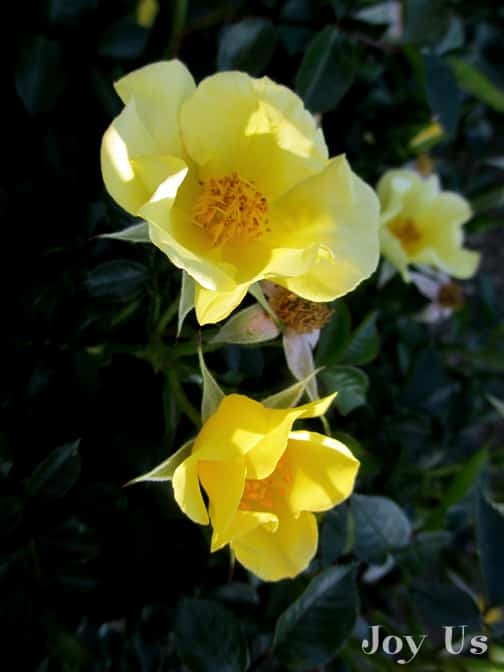 Do the 1st application right after the threat of frost has passed, the 2nd application in early or mid-summer & the last no later than the end of summer. 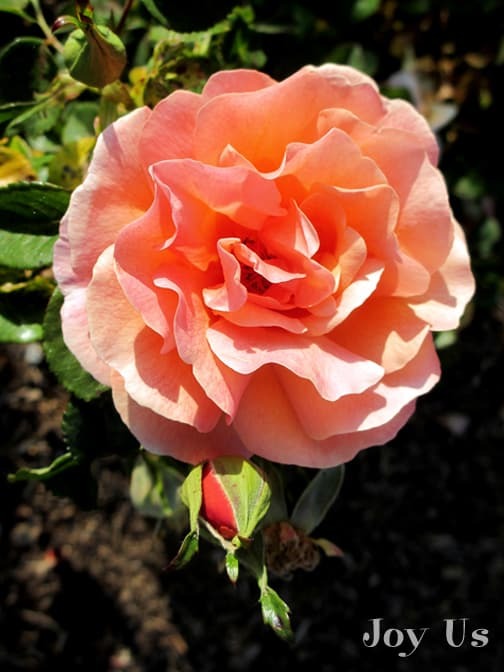 If you’re interested, I go into much more detail in this post and video on feeding roses organically and naturally with great success if you’re interested. 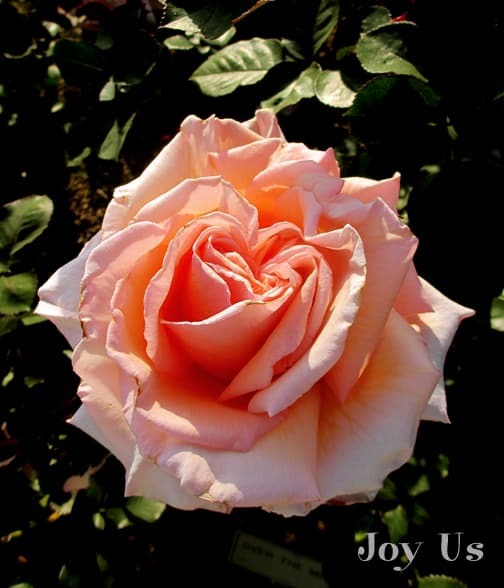 I hope you enjoyed these photos of some of my favorite roses. 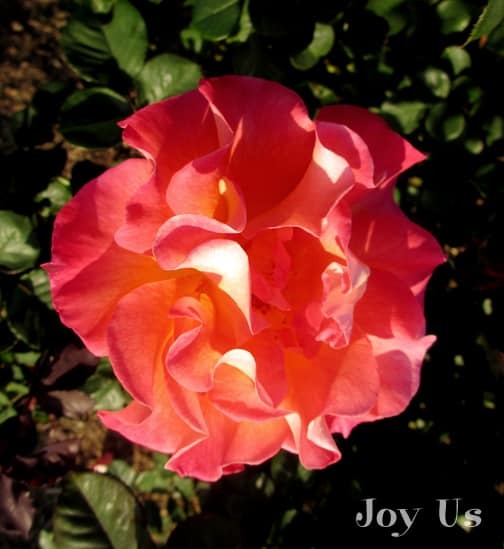 We surely did!